Curaçao Ports Authority (CPA), a limited liability company, is the coordinating force behind port operations. Its responsibilities include among others ensuring safety and security, access coordination, port maintenance and development and the management of the Emma Bridge and Ferries. Furthermore, CPA has two subsidiaries: KTK Tugs and Curaçao Pilots Organization (CPO), and also a joint venture, Dutch Caribbean Training Center with Dutch Regional Training Center in Flushing (Vlissingen), The Netherlands, called De Ruyter Training & Consultancy Curaçao (DRTC). Since 1981, CPA, a limited liability company whose main shareholder is the island government of Curaçao, has managed all of Curaçao’s ports. CPA owns the container and cruise terminal, most of the wharves and properties adjacent to the harbor, which are leased to private operators. Curaçao Ports Authority also coordinates pilotage and regulates all vessel movements in the ports. 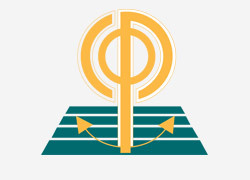 Moreover, CPA is responsible for commercial development of the ports and for overseas promotion. All harbor services are provided by ISO-certified companies. 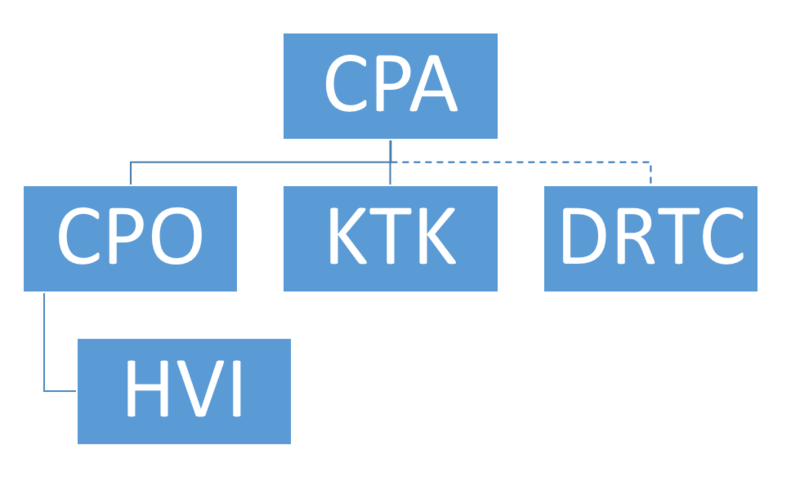 The port authority (CPA), KTK Tugs, Stevedoring Company (CPS), Drydock company (CDM) and the port agents, are all registered ISO-certified service providers. Furthermore, as of July 1, 2004, the Port of Willemstad offers facilities in compliance with the International Ships & Port Facility Security (ISPS) Code of International Maritime Organization (IMO). The Curaçao Pilots Organization Ltd. was established on April 26, 2001, with the objective of establishing and operating an independent pilots company while maintaining order and safety in the ports of Curaçao. 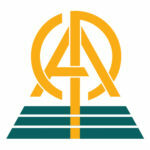 This limited liability company, which is a subsidiary of CPA, became operational as of September 1, 2001. On-going training and simulations guarantee that the pilots stay on top of new developments in their field. In addition to pilotage, the company also administers the Harbor Safety Inspection (HVI) department, which takes care of all inspections and licenses throughout the ports of Curaçao. At the CPO offices one can obtain the licenses and permits required for private vessels and purchase maps of the territorial waters of Curaçao. The Vessel Traffic Control Center (VTCC), regulates all maritime traffic in the harbor 24 hours a day. Operations consist of guiding the shipping traffic smoothly and safely into the harbors of Curaçao. The services of tugboats, pilot boats and other teams that moor ships are coordinated with utmost efficiency. Vessels are registered on the automated Vessel Traffic Registration and Information System (VTRIS), which contains updated information about vessels, flag, country, owner, and port agent as well as all vessel moves. Automatic invoicing software efficiently handles all billing with utmost accuracy for total customer satisfaction. Last but not least, CPO also oversees the team that operates our iconic bridges and ferries in the Port of Willemstad. 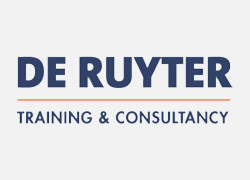 De Ruyter Training & Consultancy Curaçao (DRTC) provides training for the maritime & offshore industry and the logistics & transportation industry on safety and security. Courses are given in close cooperation with de Ruyter Training Center & Consultancy Vlissingen in the Netherlands, the Curacao Fire Department, the Red Cross and the Maritime Training Institute in Jamaica. DRTC is a member of the Caribbean Shipping Association and of the Port Management Association of the Caribbean. DRTC Curaçao is known for its training on locations both offshore and onshore. The organization is located on a unique training site at which various practical training and education programs can be provided.